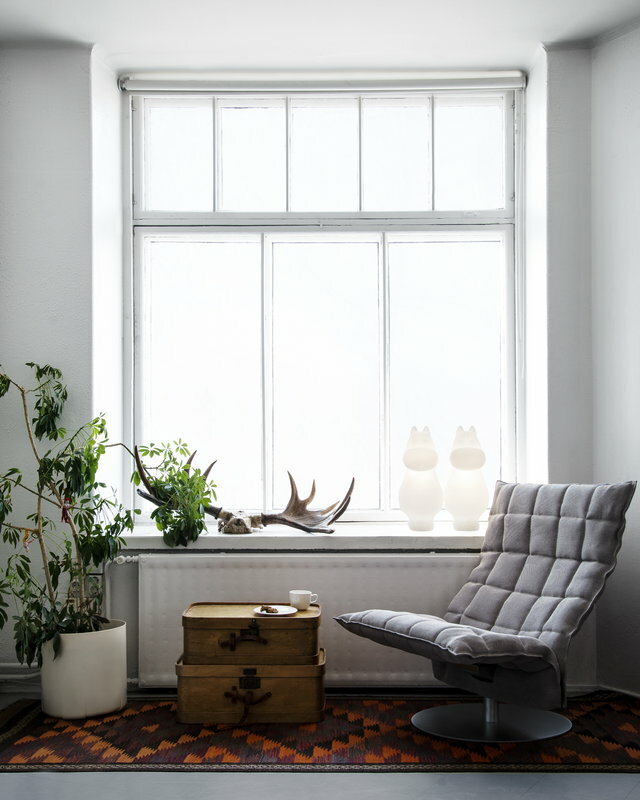 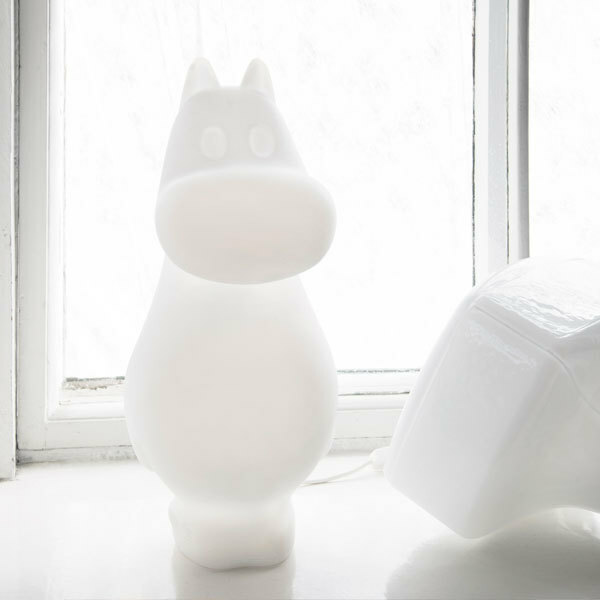 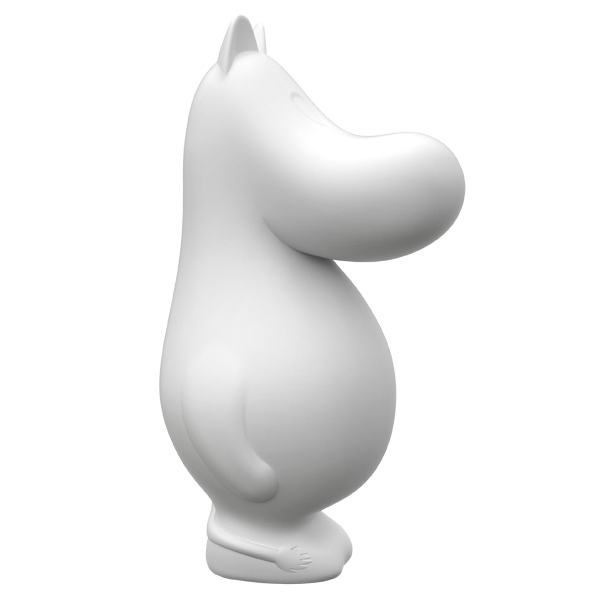 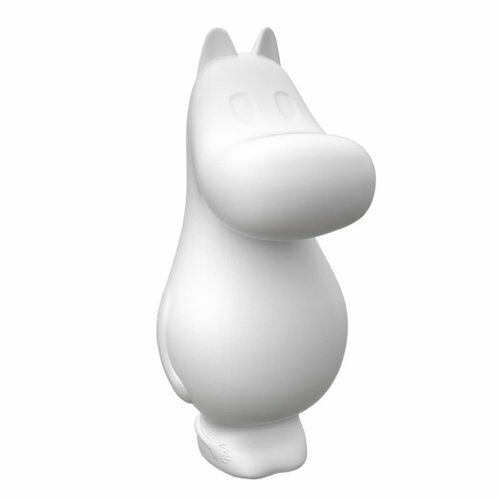 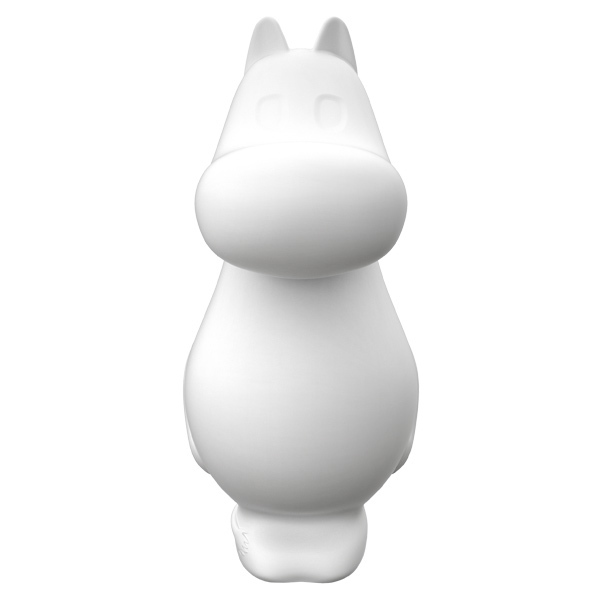 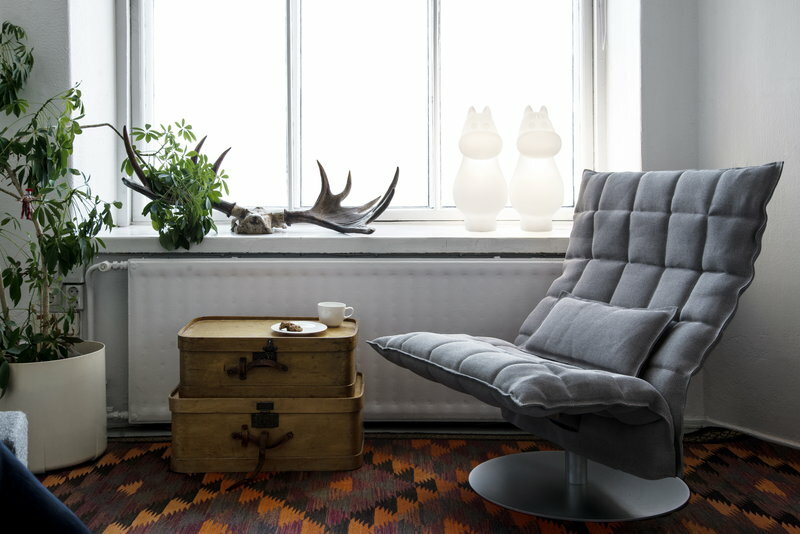 Moomintroll lamp is based on the pleasant Moomin character created by Tove Jansson. Melaja's Moomin light collection features three beloved dwellers of the Moominvalley: Moomintroll, Snorkmaiden and Hattifattener. 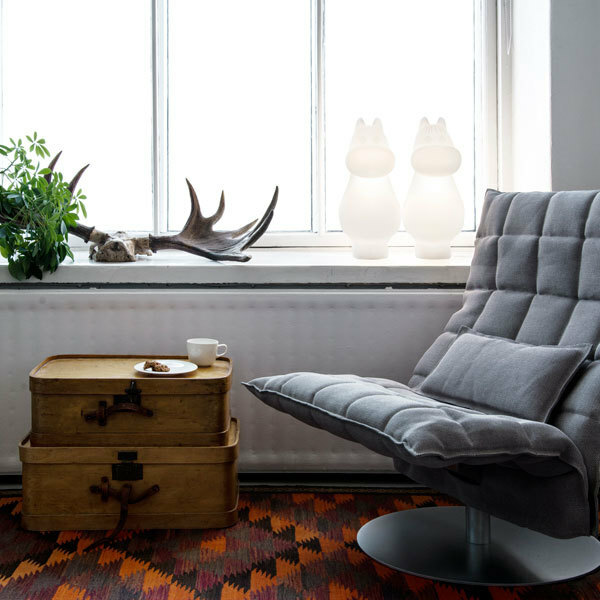 All the lamps are handmade in Finland at Melaja’s own factory located in Kerava. The concept was designed in collaboration with Harri Koskinen and launched in 2014 also to celebrate the 100th anniversary of Tove Jansson. 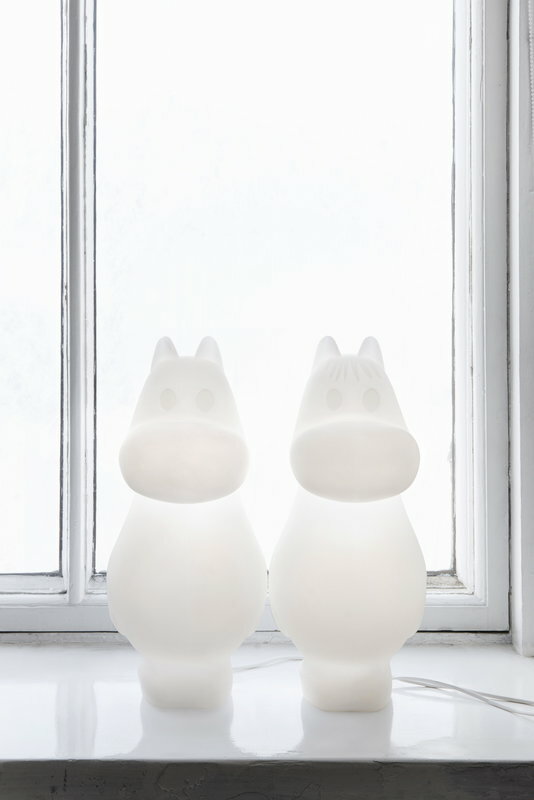 Light up your home with the soft glow of the delightful Moomins!